The winning bid for this stunning lot will find two very lucky couples spending two nights hosted by Betz Family Winery in Woodinville in Washington State in the US, followed by two nights at the beautiful Stoller Family Estate in the Willamette Valley in Oregon. 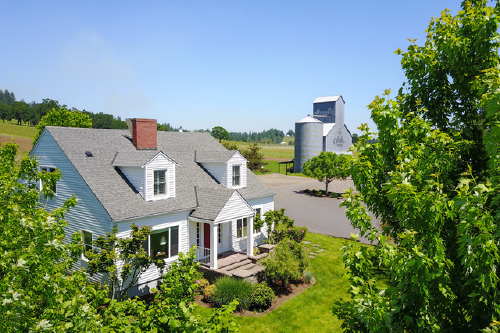 While in Woodinville the couples will be based at the stunning Willows Lodge, a beautiful 5-star boutique hotel situated just five minutes from Betz, while in Oregon they will be accommodated in the Stoller Family’s stunning cottages which are situated on their estate. 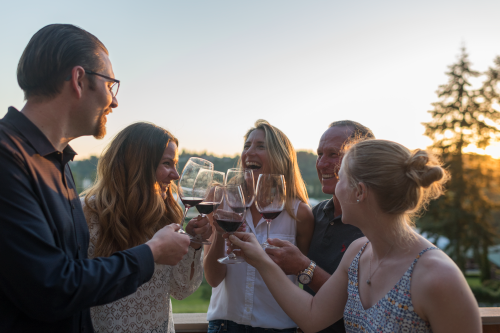 The visit will include multi course Winemaker dinners paired with library wines at the homes of fellow South Africans Steve and Bridgit Griessel, owners of Betz Family Winery and Bill and LaRue Stoller, owners of Stoller Family Vineyards. Each day a private driver will transport you to private tours and tastings of the most sort after wineries in both areas. Washington state produces some of the world’s most compelling big reds with more scores over 90 points as a percentage of wines scored than any region in the world during the last seven years according to Wine Spectator. 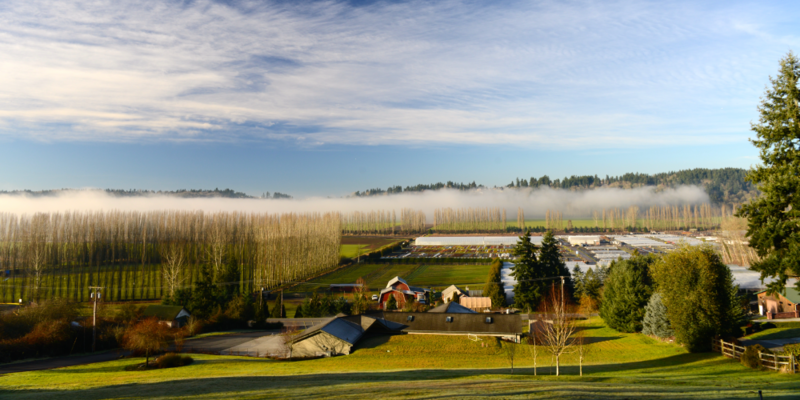 Washington has over 950 wineries. The Willamette Valley in Oregon produces some of the world’s most compelling Pinot Noirs and Chardonnays and was named the 2016 Wine Region of the Year globally by Wine Enthusiast magazine. There are more than 500 wineries in the region. · Accommodation for four nights for two couples. 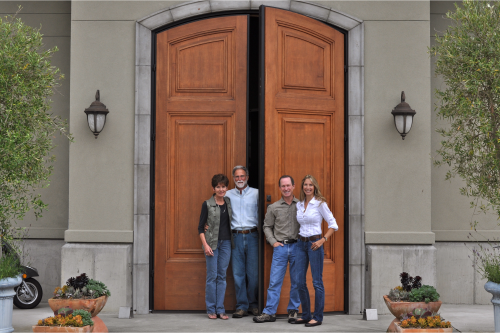 · Winemaker dinner with the owners/ winemaker at each winery. · Private tours and tastings daily. · Flights to and from the region. · Expiry is one year after the Cape Wine Auction (2 March 2020). · Dates by mutual agreement. Two nights hosted by Betz Family winery in Woodinville in Washington State in the US, followed by two nights at the beautiful Stoller Family Estate in the Willamette Valley in Oregon. – Accommodation for four nights for two couples. – Winemaker dinner with the owners/winemaker at each winery. – Private tours and tastings daily.